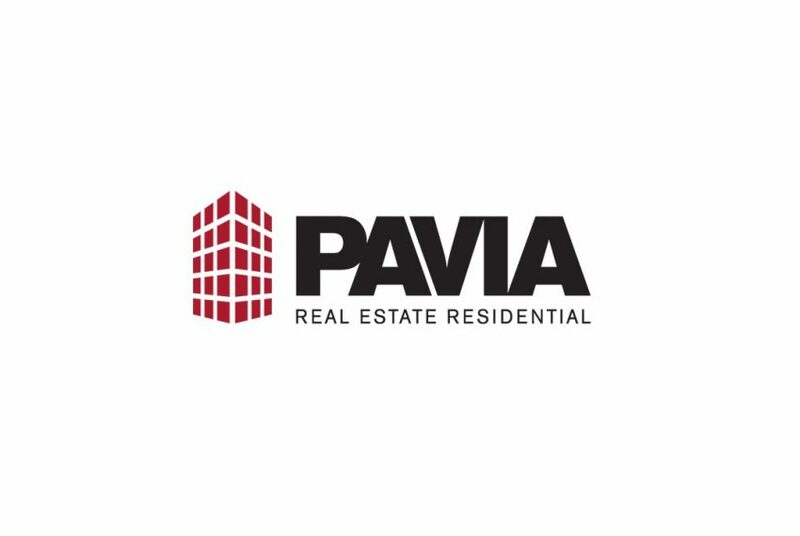 Expertise, a proven track record, market knowledge and a full-time, dedicated staff are the cornerstones to creating Pavia Real Estate Residential. Pavia Real Estate Residential is owned and operated by Santina Pavia. Santina Pavia began her real estate career in 2002. Under her direction, she has managed the day to day operations and marketing strategies for Pavia Real Estate Services. In 2012, Santina launched Pavia Real Estate Residential. 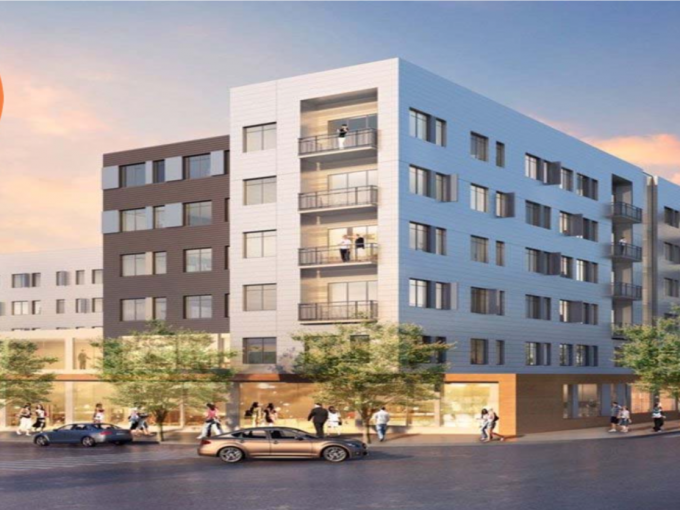 Santina’s goal was to accommodate the growing request for a residential division. 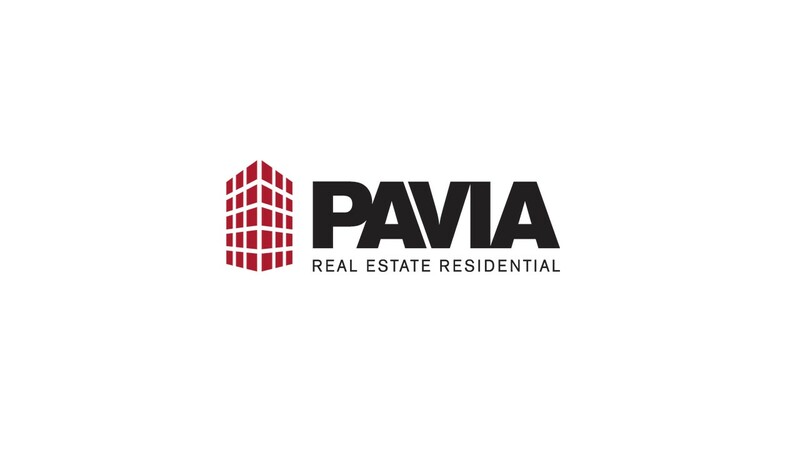 Pavia Real Estate Residential team includes, Santina “Tina” Pavia, Sabrina Arcuri and Rosemary Talarico. 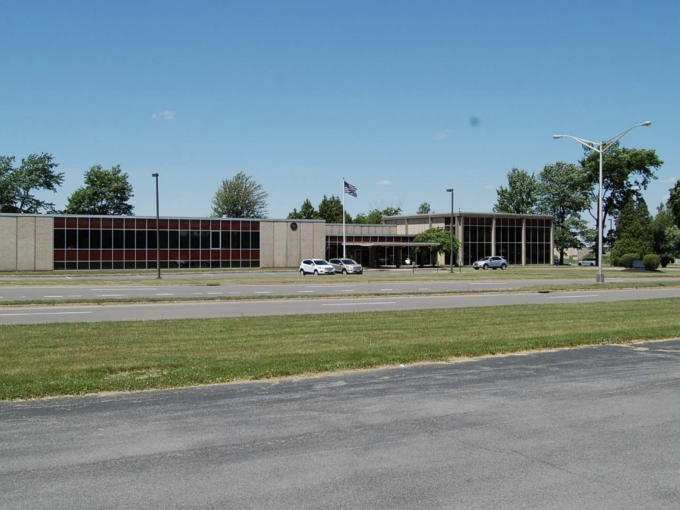 Each agent brings their clients a wealth of skill, experience and professionalism that is at the top-shelf of the Mohawk Valley real estate industry. Pavia Real Estate Residential’s personnel are at your immediate disposal; only a phone call away, 7-days a week. Pavia Real Estate Residential will help you every step of the way, whether you are a buyer, or seller-we will be by your side.